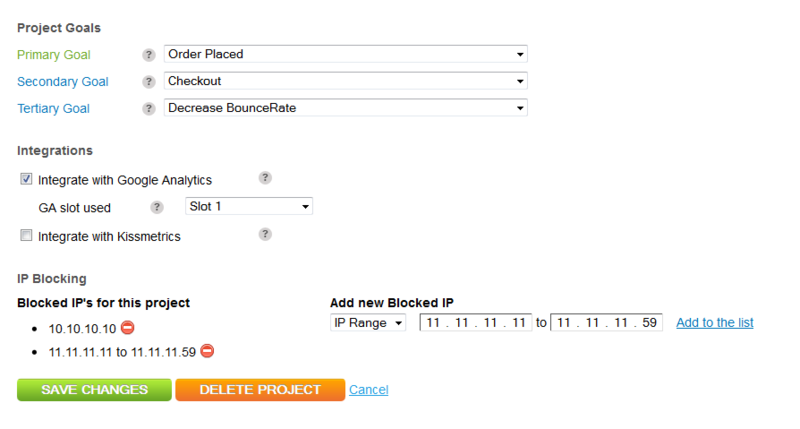 Last week, we announced IP blocking as one of the new features we released. What this will do is basically filter the respective IP/IP-Ranges from being counted in any type of reports. The rest will continue to work normally, so that users under the blocked IPs can still preview their tests.